I never thought custom essay I’d be able to release such an amazing song, but when I knew that it would be about the film and about giving back to our future rather than figure out what we want in our future, I realize the power that this song had. Hope you enjoy the research papers listen and jam to it! 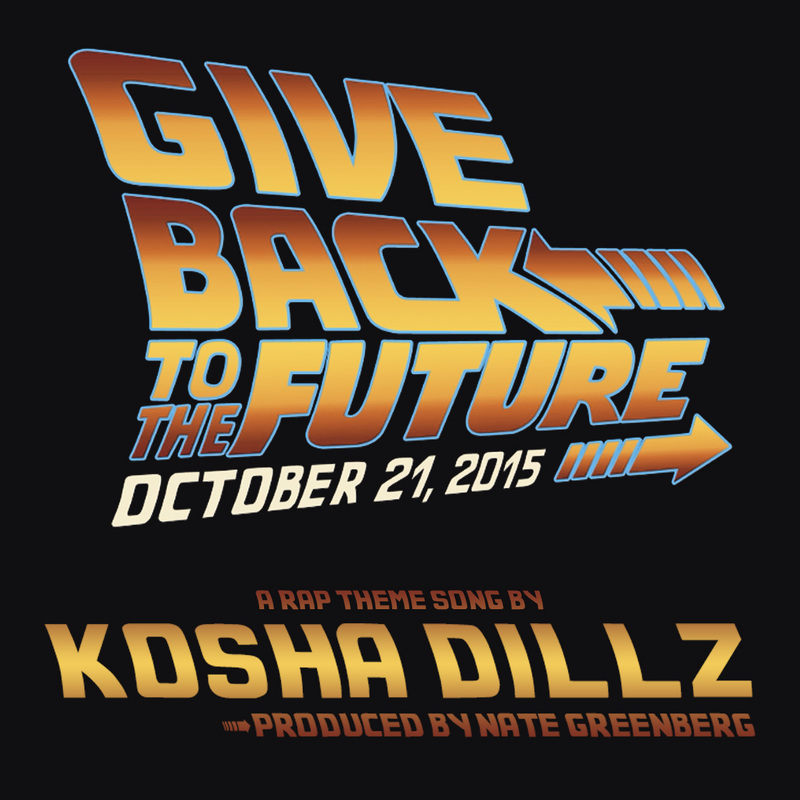 Click here to term papers listen to give back to the future. 10/21 Wednesday Friends Day! Check out Shinobi Ninja – “What if Times” video + Tour DatesKosha Dillz added to Tune in TLV Festival Nov 11-15!